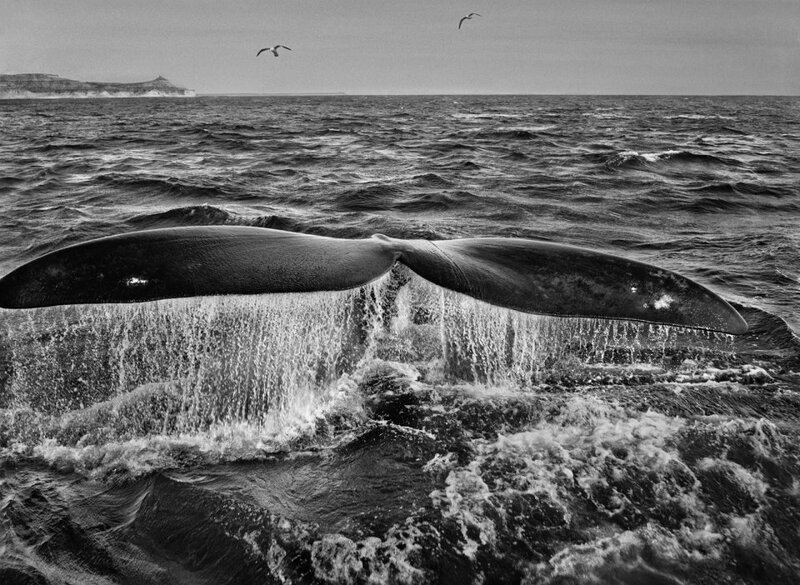 Sebastião Salgado is one of my favorite photographers. His show, GENESIS, is at the Ara Pacis until September 15th. It’s a large exhibit filled with staggering beauty. At times I was overwhelmed. There was a lot to take in. Salgado spent eight years traveling to thirty-two different locations to photograph people, places, and animals that have had little or no exposure to modern society. It’s about how they relate to the earth. I will be thinking about this exhibit for a long time. I saw him speak at this year’s TED conference, saw the show in toronto and bought the book. It’s an extraordinary exhibition and he’s one of the great photographers and social commentators of our time. I have to buy the book and I will see if I can find his TED conference speech. This was truly one of the best exhibitions I’ve ever seen.